Take a long hard look at these inspirational beauties. You don’t become Andy Warhol’s muse for no reason. 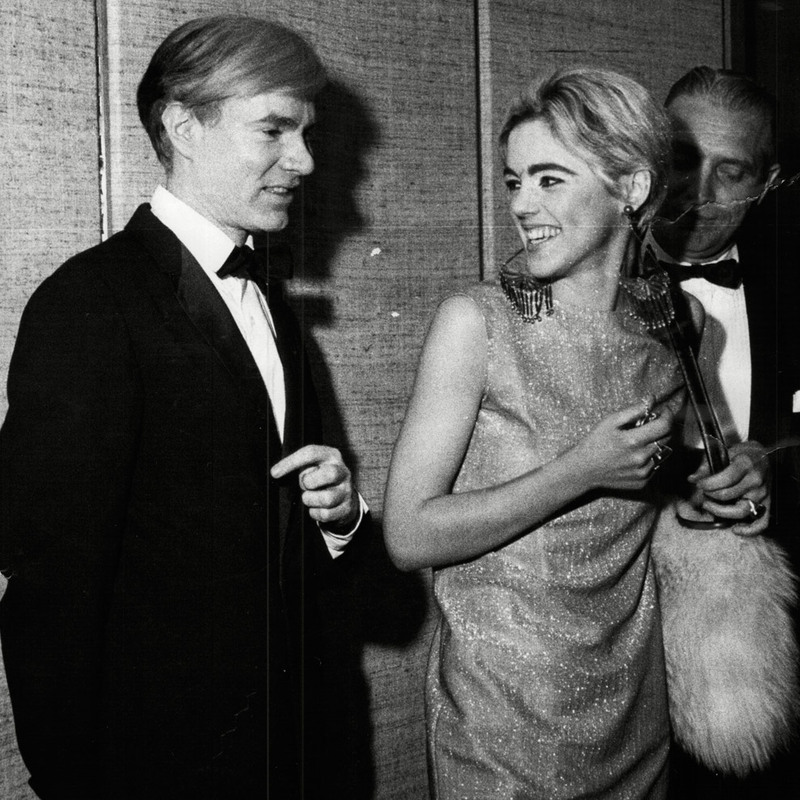 Nope, model Edie Sedgwick had an unmistakable look: from her bold and exagerrated brows to the beauty mark on her right cheek, the late Edie was a total one-off. 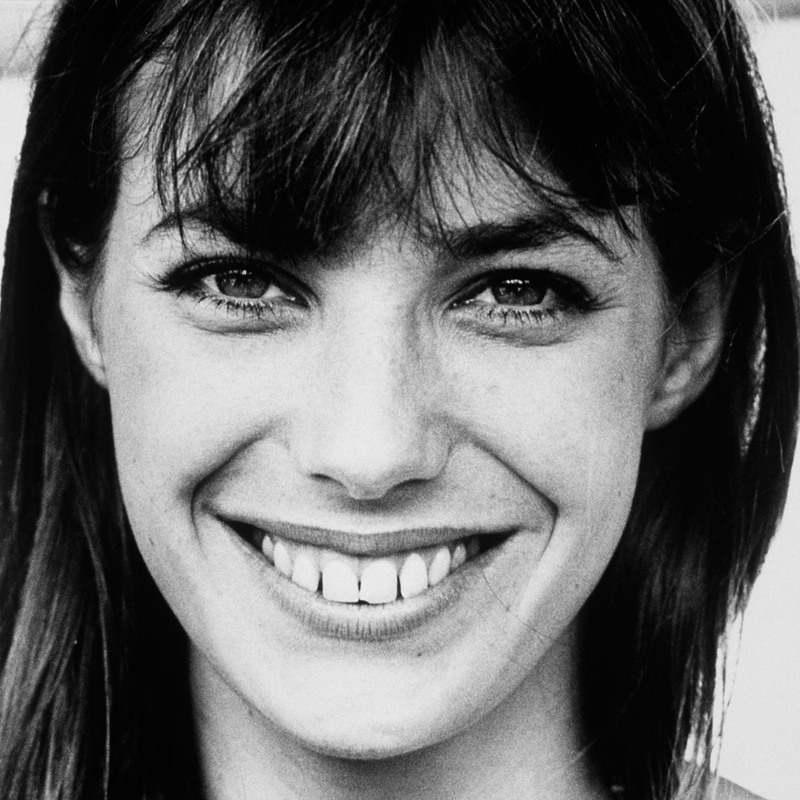 A natural beauty through and through, Jane Birkin showed us that less is more. More often lauded as a fashion icon (you don’t have a Hermès bag named in your honour for nothing, after all), we want to take a minute to appreciate those wide eyes, fuss-free tresses and that dazzling smile. 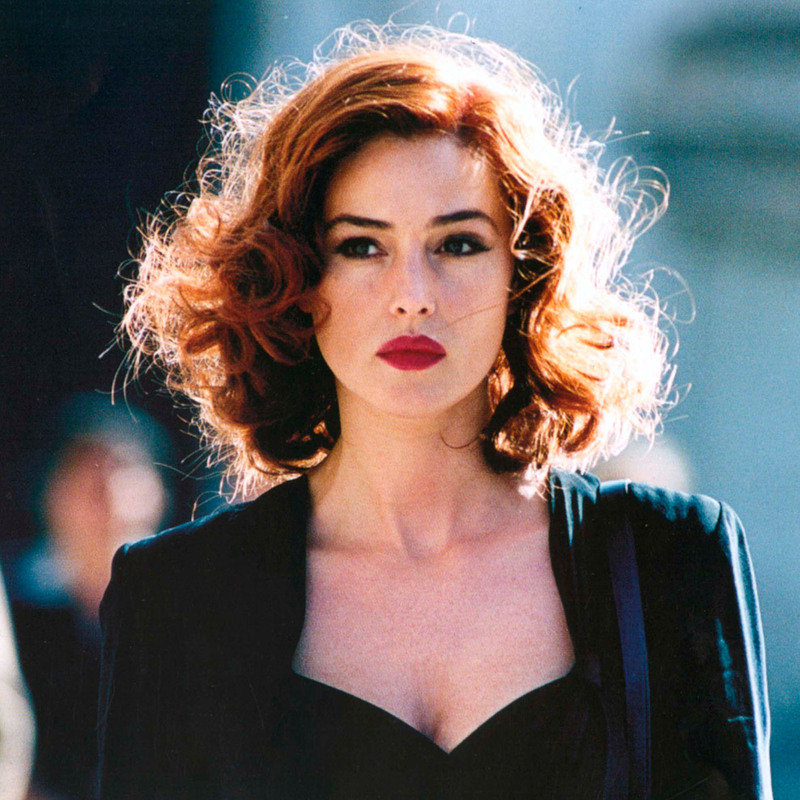 The beauty of this Italian actress was extraordinary. She was radiant and effortlessly glamorous. 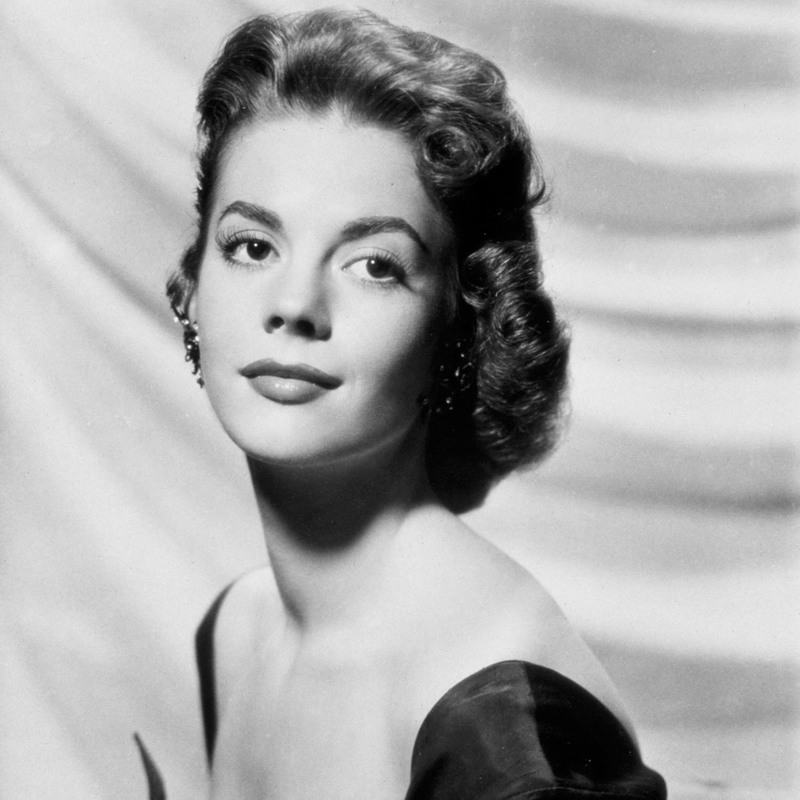 One of the most beautiful big screen stars of all time. The actress, who was once married to Frank Sinatra, was once described by actor Howard Duff as the ‘most beautiful thing he had ever seen’. There can be no denying it. A captivating beauty, Brigitte Bardot has gone down in history as one of the most stunning women of all time. With her signature cat eye make-up, trademark tousled blonde locks and sultry pout, we can’t take our eyes of this star. The muse and long-term friend of the late Yves Saint Laurent is still so relevant today, in fact her sixties blow dry was recreated for Vivienne Westwood’s spring/summer 2013 show this year by hair stylist Mark Hampton. Seen as one of the world’s great beauties, Deneuve was the face of Chanel No.5 in the late 1970s and also worked with L’Oreal Paris, Louis Vuitton luggage and MAC. 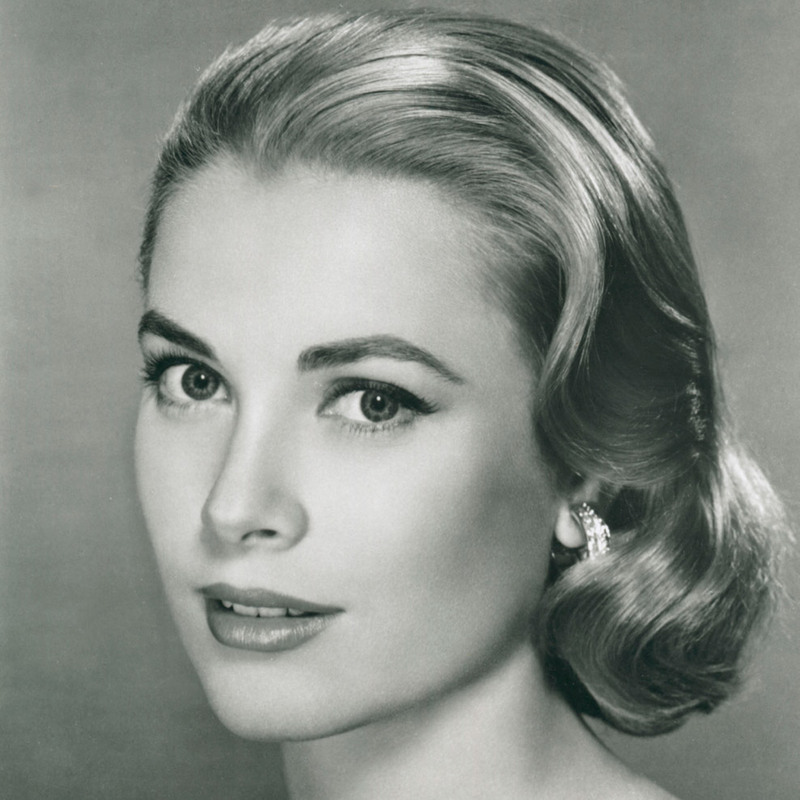 There is no doubt that Grace Kelly is a timeless beauty icon. Her look was subtle and fresh with barely-there blusher, neat brows and teamed with either a peachy lip or classic red. Faultless. Film star and synchronised swimmer Esther Williams oozed Hollywood glamour. The star was immaculate both in the water and out – as the fabulous photo below suggests. 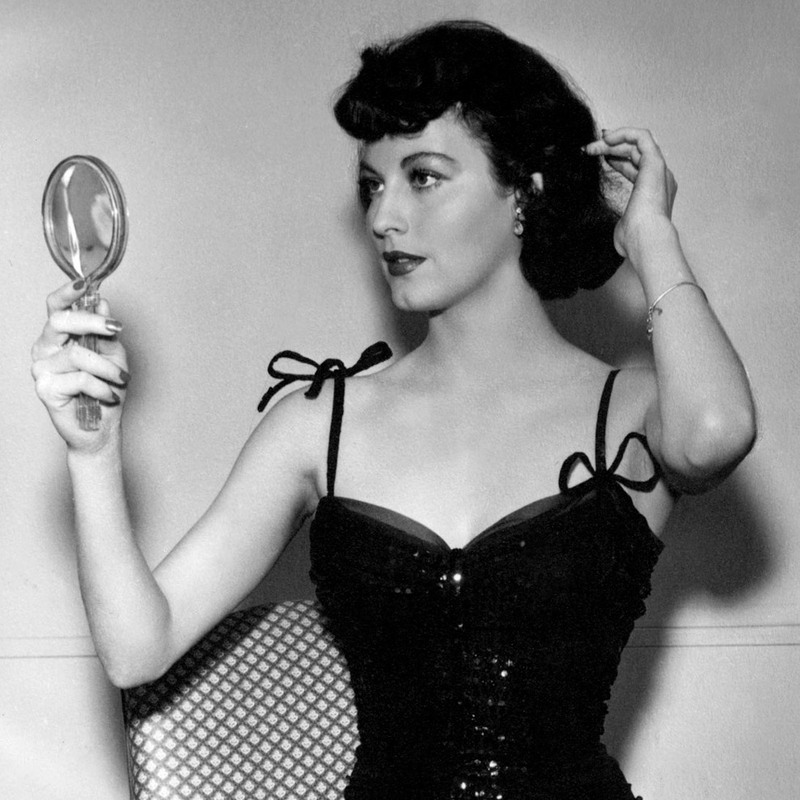 Being hailed as one of the greatest beauties of all time, Loren is often asked to share her beauty tips. Her most famous quote? ‘Beauty is how you feel inside, and it reflects in your eyes. It is not something physical.’ Words to live by. She’s the personification of sensual beauty. Seemingly relaxed about her looks, Bellucci says she doesn’t fear the ageing process and that she’s never been obsessed with weight. Such a self-assured and confident woman deserves our full respect. 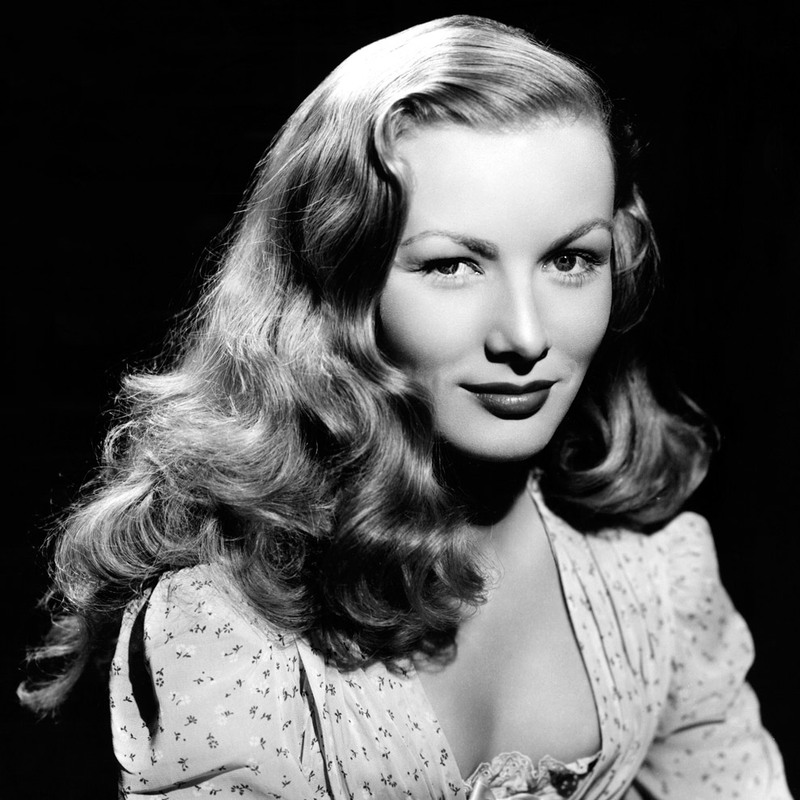 The actress captivated audiences with her sultry looks. Her peek-a-boo ‘do has become a classic look within its own right – a style she complemented with rosy cheeks, defined eyebrows and a bold red lip. Considered one of the most beautiful stars to have ever lived, her career has somewhat been overshadowed by the mysterious circumstances surrounding her death (she drowned after going overboard her 60-foot yacht Splendor on November 29, 1981). 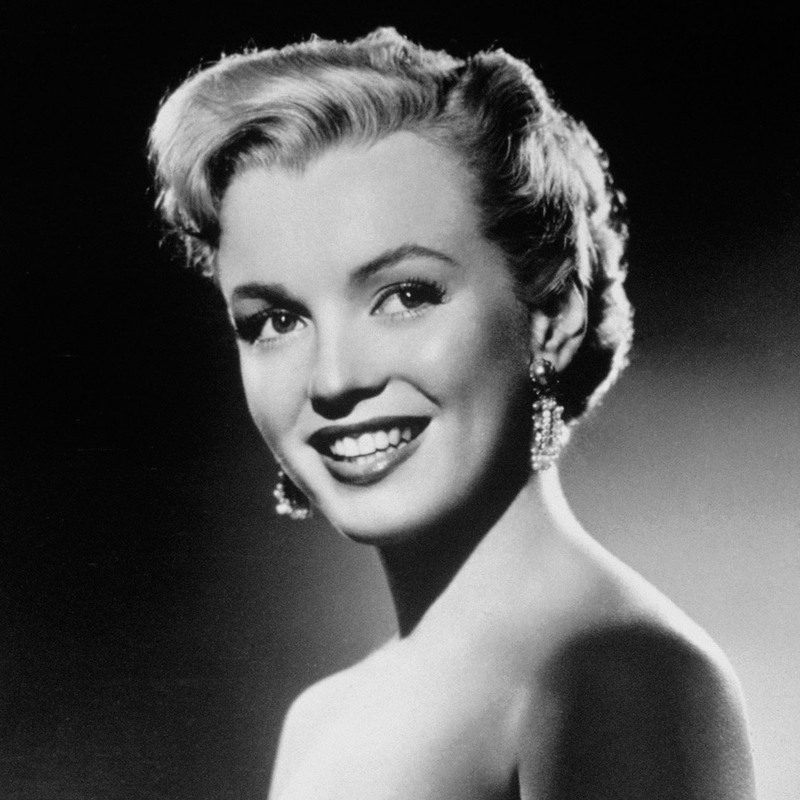 It goes without saying that the legendary Monroe would be included in our round up of iconic beauties. They don’t come more beautiful or more iconic than the ultimate platinum bombshell. 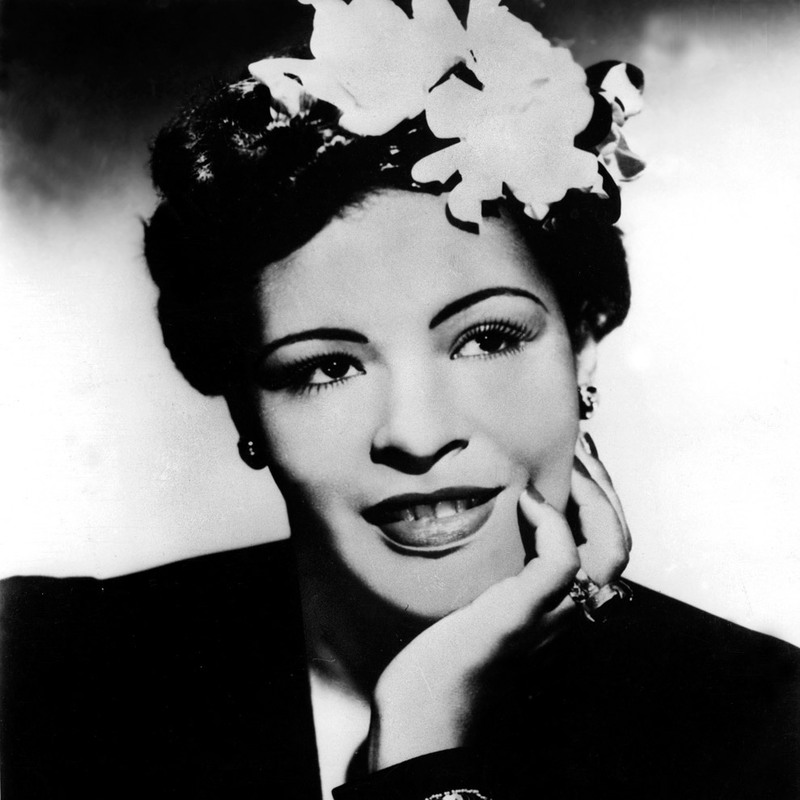 Always poised and smiling, the jazz singer often wore an eye-catching flower in her hair which only served to exaggerate her beauty. 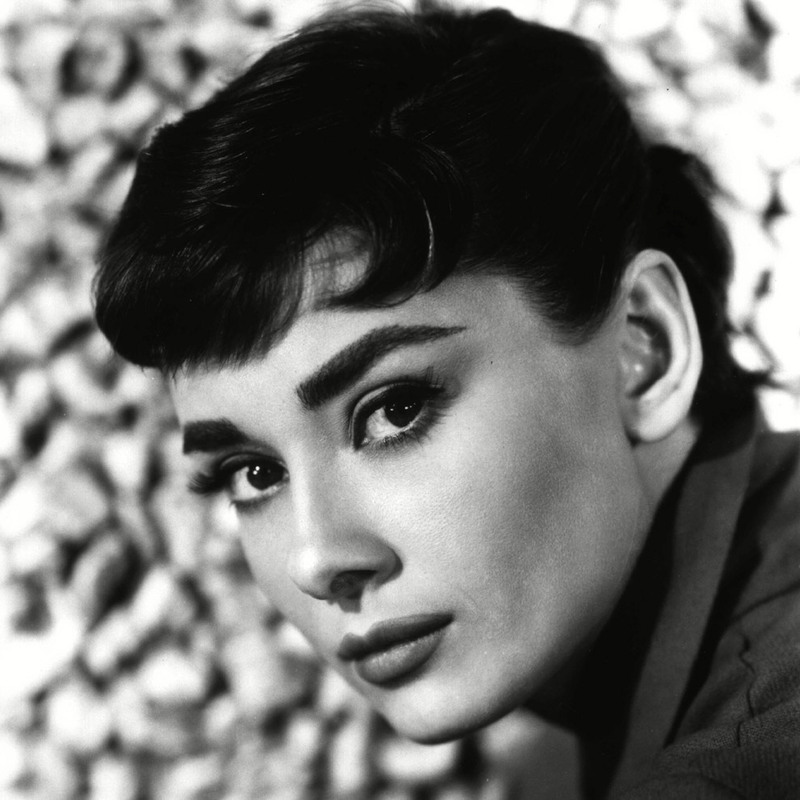 Hepburn’s elfin features have ensured that the actress regularly tops beauty polls the world over. Her’s was a look and style that is copied to this day. With beauty so striking it could take your breath away, Elizabeth Taylor will go down in history as one of the most stunning stars of all time. 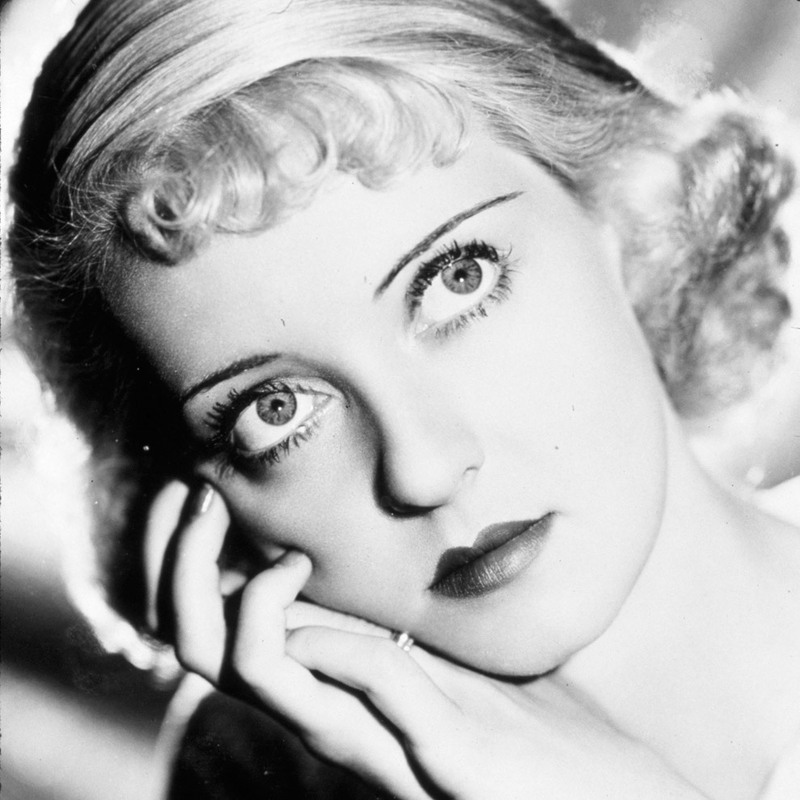 Her violet, almond-shaped eyes, creamy skin, pout and raven hair, all combined to make Liz a force to be reckoned with. Her eyes were incredible and she had charisma by the bucket load. Totally gorgeous. Who’s your ultimate beauty icon? Let us know in the comment box below.